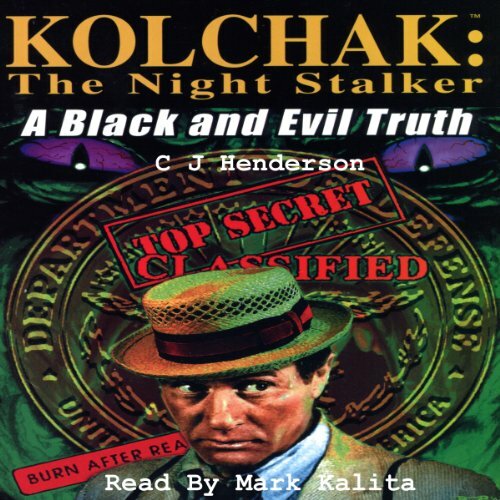 Showing results by narrator "Mark Kalita"
Carl Kolchak was just your average reporter until the day he put two and two together and came up with evil. A reluctant paranormal investigator, Kolchak couldn't stop tripping over the unusual even if he wanted to. And for all of his efforts of seeking the truth... unemployment and ridicule have followed him like the plague. Someone, or something, is tearing people up into little pieces in small town West Virginia.